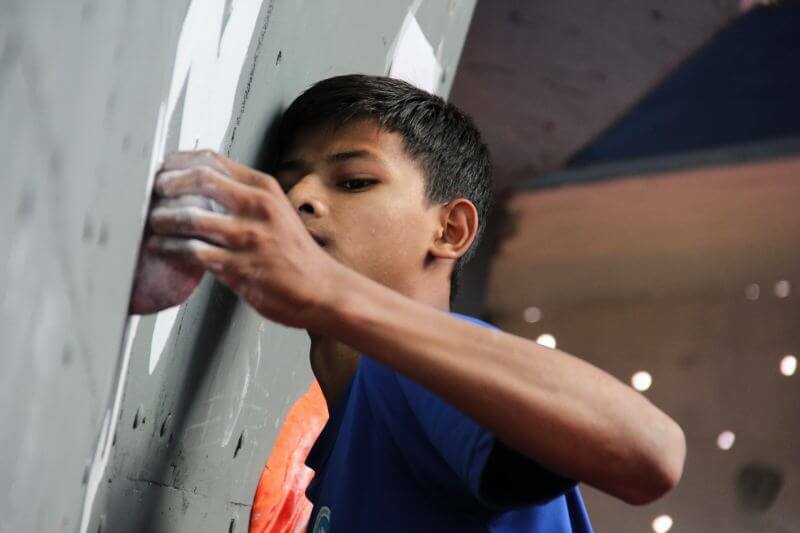 The best way to Jumpstart your way into the world of climbing is to complete a course. 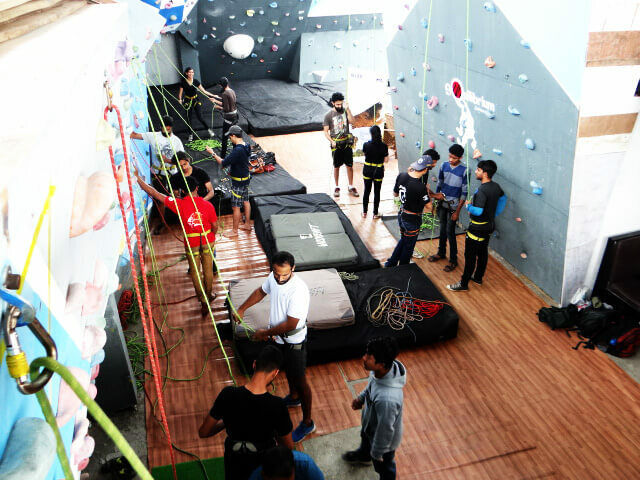 This course is the introduction to sport climbing. This course take upon the skills learnt in the level 1 course and improves upon it with an experience in the Outdoors.